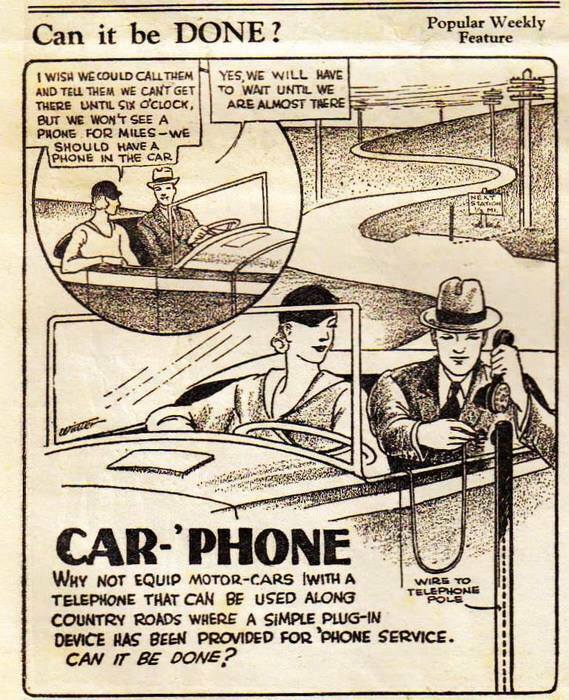 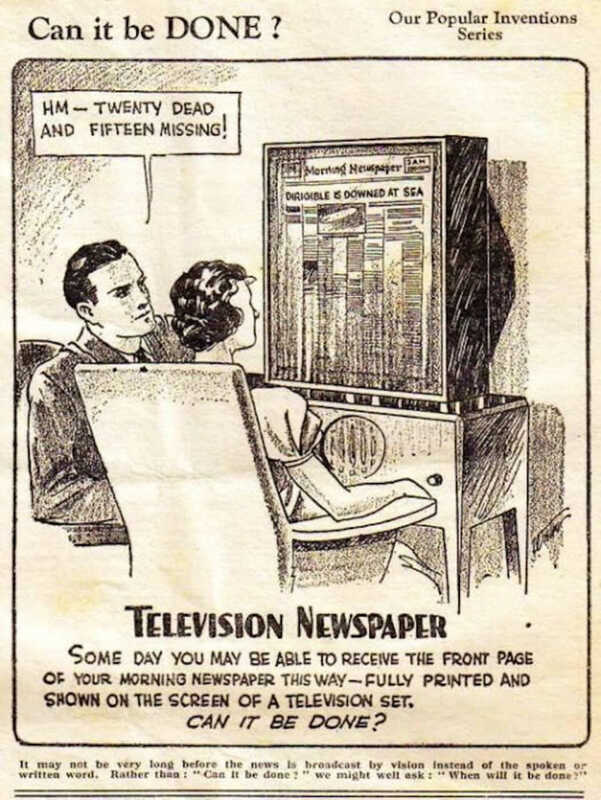 That television newspaper + the car phone = the smart phone, right? 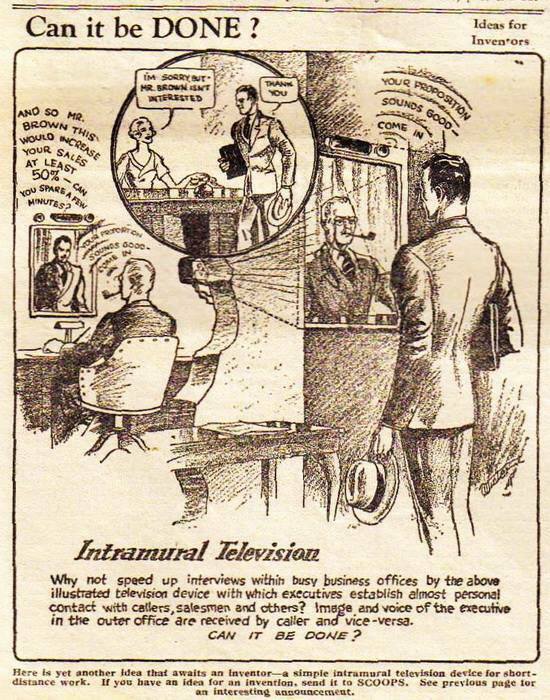 And how about Skype for intramural television? 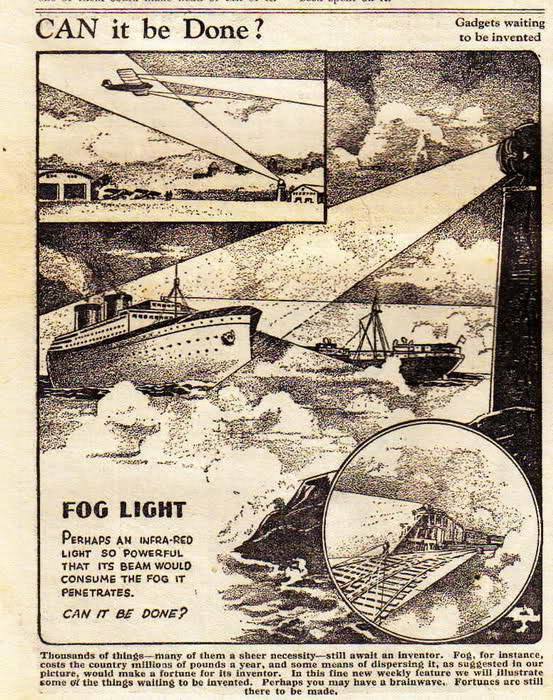 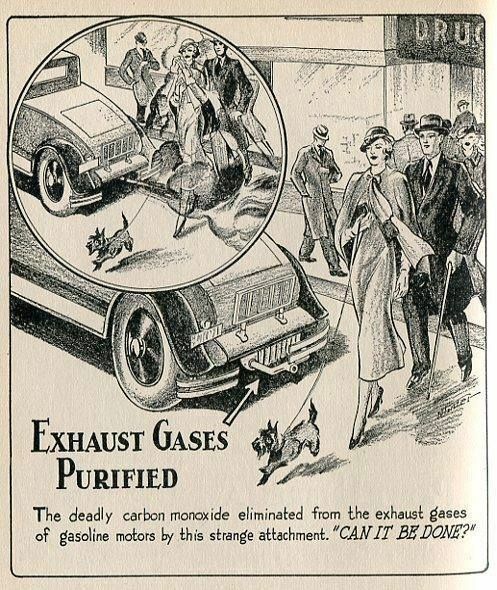 All this is from Scoops magazine UK (1934/1935).